Immerse yourself in nature, find and taste amazing wild food…..
All walks are weather dependent and subject to a minimum no of 4. Wed 20th Feb 11.30 to 1.30 pm Seasonal Seaweed Workshop.Places limited. Moy Community Hall. Cost. €30. Details here. Wed. March 27th 11.30 to 1.30pm Seasonal Seaweed Workshop.Places limited. Wed. 24th April 11.30am to 1.30pm Seasonal Seaweed Workshop.Places limited. Theme is ”Salmon and Seaweed” details to follow. Wed 19th June Seaweed Cook up and supper, details to follow. 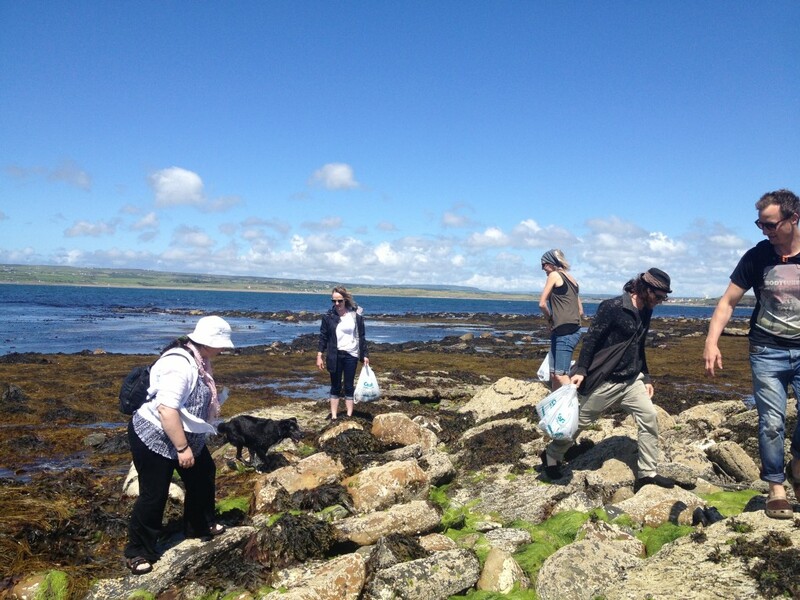 Friday 21st June 2pm Mid Summer Wild Food Walk and Picnic and cook up on the Beach! Private walks can be arranged by contacting me at 087 6877890.